Perfectly sited on a quiet street with a leafy reserve outlook, this 3 bedroom home offers an attractive entry level opportunity to acquire a quality built family home on a traditional size allotment. 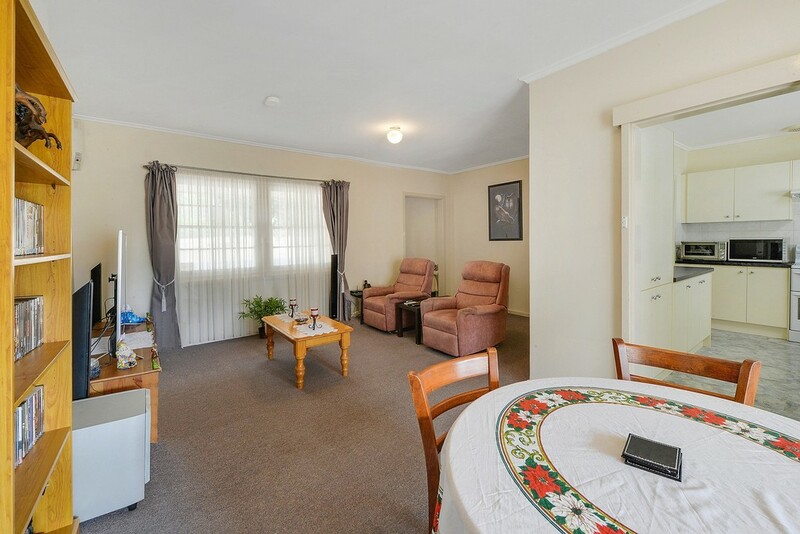 Room to move and space to grow is the bonus here, perfect for the younger family starting out or those moving across from the confines of unit accommodation. 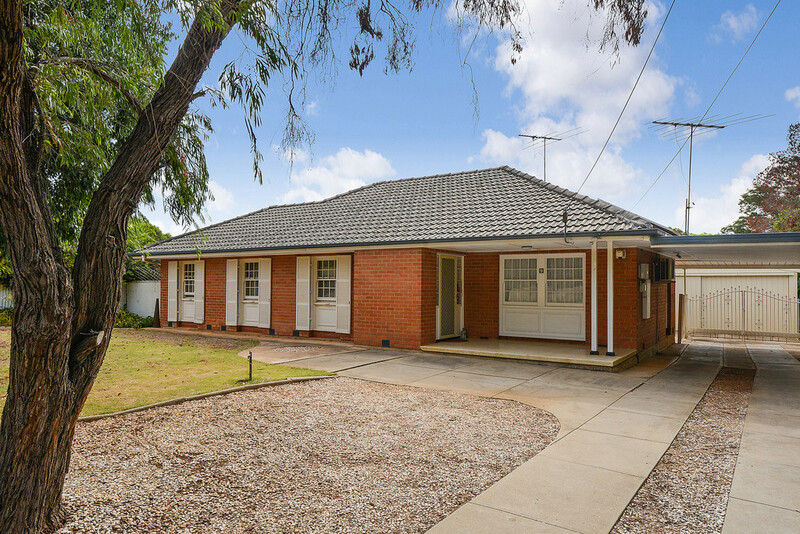 Established trees and garden beds create an attractive street presence, highlighting the colonial style frontage, complete with timber shutters. We enter to a spacious L shaped lounge / dining where neutral tones to the carpet and walls offer a relaxing ambience. A split system air conditioner will moderate the temperature while large sliding glass doors allow natural light to gently infuse. 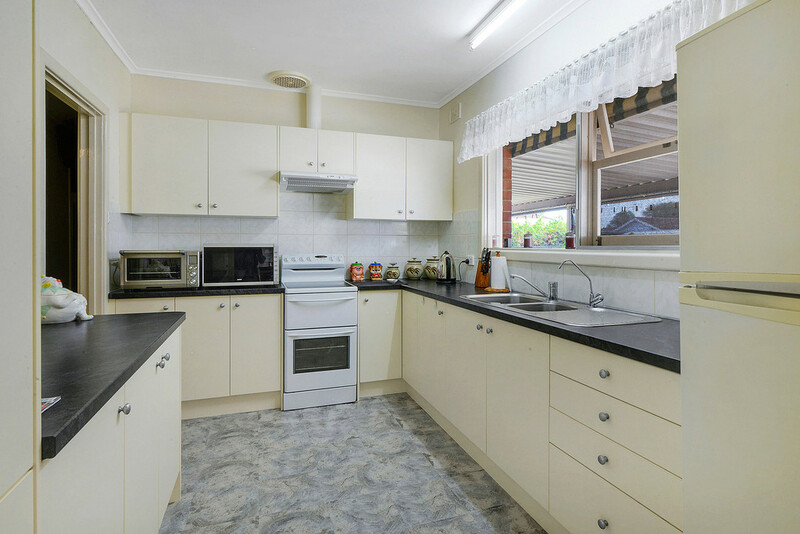 The kitchen is adjacent offering upgraded cabinetry and modern appliances. 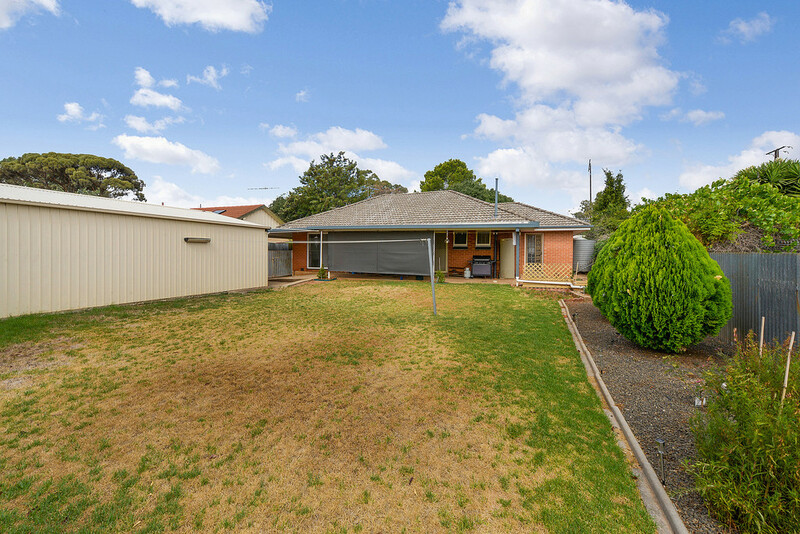 A double sink below a window offering views over the rear yard boasts a Pura Tap. 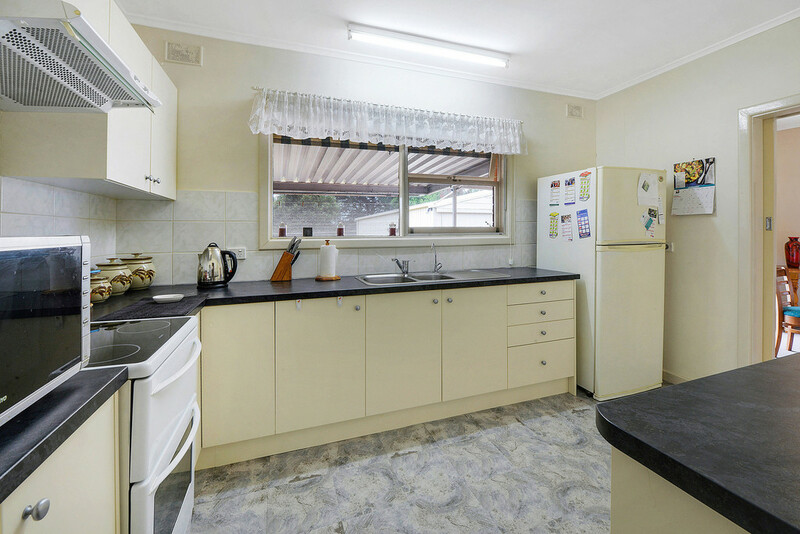 Tiled splash backs and a generous pantry cupboard complete a bright and spacious kitchen. 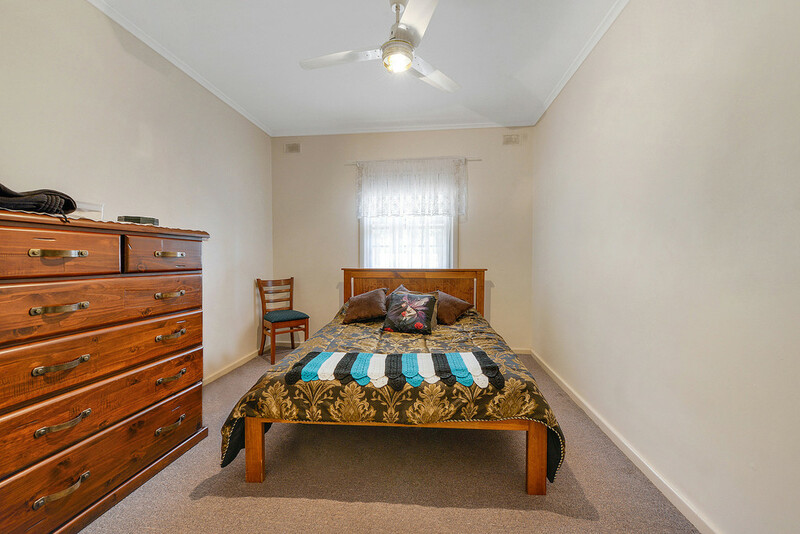 All 3 bedrooms have ceiling fans and are of reasonable proportion. 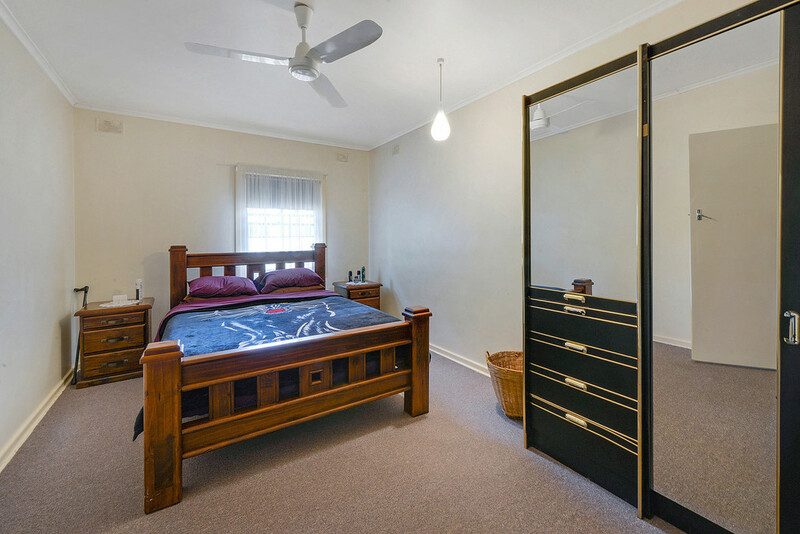 The master bedroom offers a pendant light plus direct access door to the rear yard. 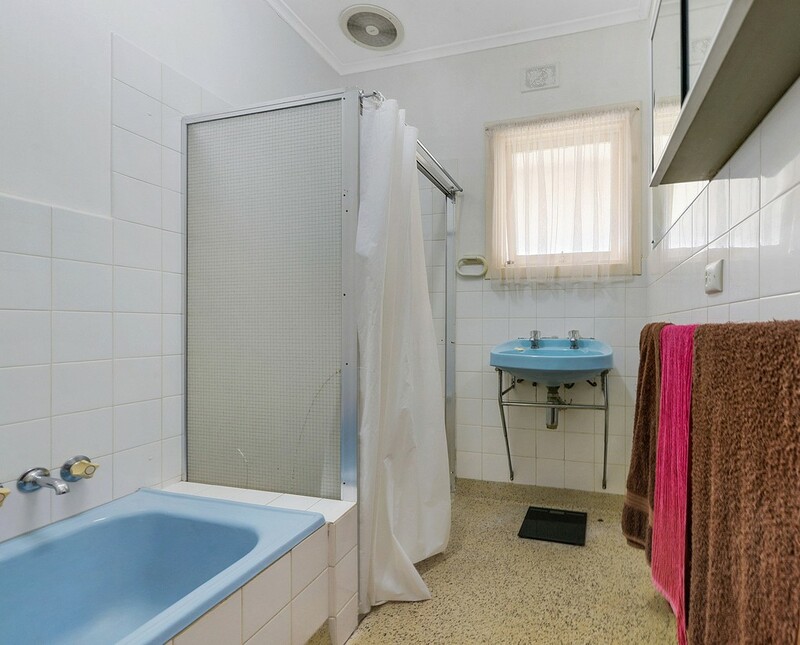 A bathroom with terrazzo floor has separate bath and shower, providing functional amenities, plus there is a separate laundry and toilet to complete the interior. 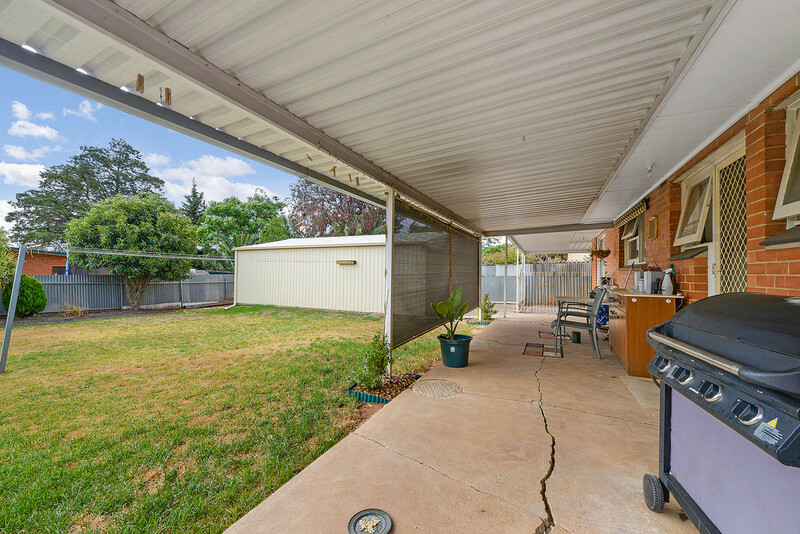 Entertain family and friends under a full width rear verandah. 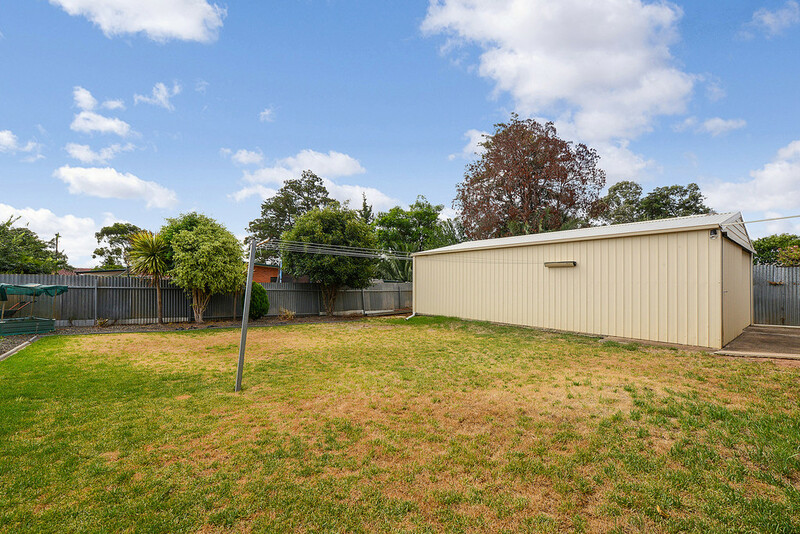 Cook up a barbeque and relax as the kids play in the spacious rear yard. A double length carport leads to a 6m x 9m garage, providing extensive vehicle accommodation and additional workshop space. A garden shed and rain water tank complete an attractive starter package. 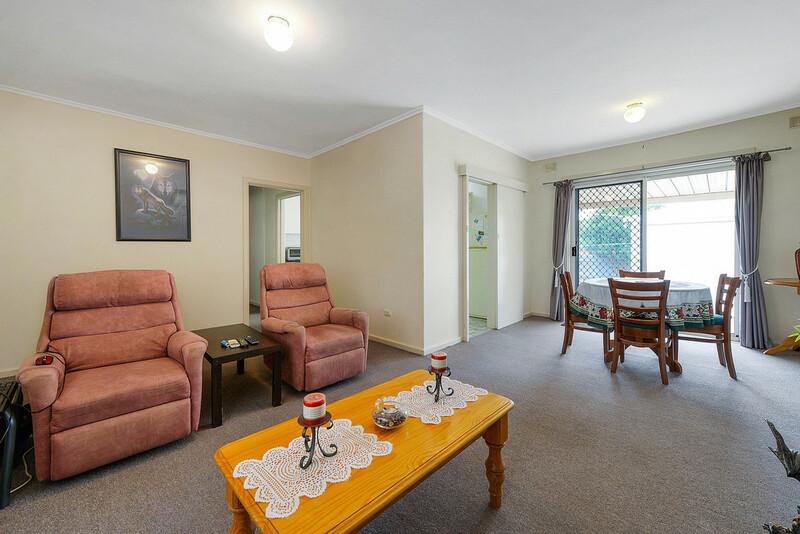 Perfectly located on a street within easy reach of all resources. Public transport is a short walk to either Midway Road or Yorktown Road. Jubilee Park is at the end of the street providing community open areas for your exercise and recreation. Local sporting and community spaces include Aranga Park with football, netball, rugby and soccer. 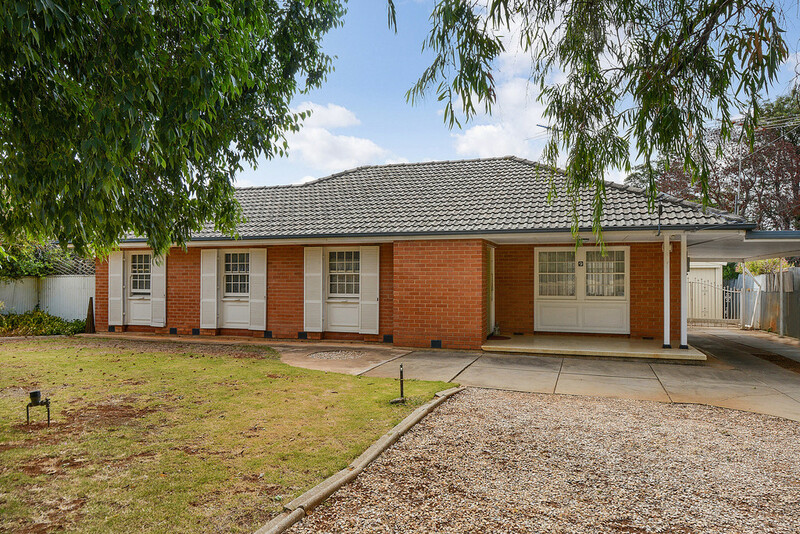 Local schools include Elizabeth Downs Primary and South Downs Primary, Elizabeth North School and Pre-school, Mark Oliphant College and St Colombia College. Munno Para Shopping Centre is close by for a full shopping expedition and Drakes Foodland is close by for your daily requirements. A great opportunity to purchase an entry level home on a family size allotment.